If you have a fear of spiders, all things creepy-crawly or just animals in general, you might think that we have enough critters in the world already. But each year, scientists discover even more weird and wonderful creatures and species – from water creatures to spiders. Take a look at 5 new animals breeds that scientists have discovered only recently. No, the snake doesn’t actually look like David Bowie. This newly discovered reptile was found in the cliffs of Laos, in Asia. The snake is easily recognized by its gray colored body, and it’s the scales on its head. These scales are reflective and create a rainbow colored effect. With these psychedelic scales, the Ziggy Stardust Snake is the snake version of a Skittle. The snake was found by a group of WWF team members, hiking through the mountains. 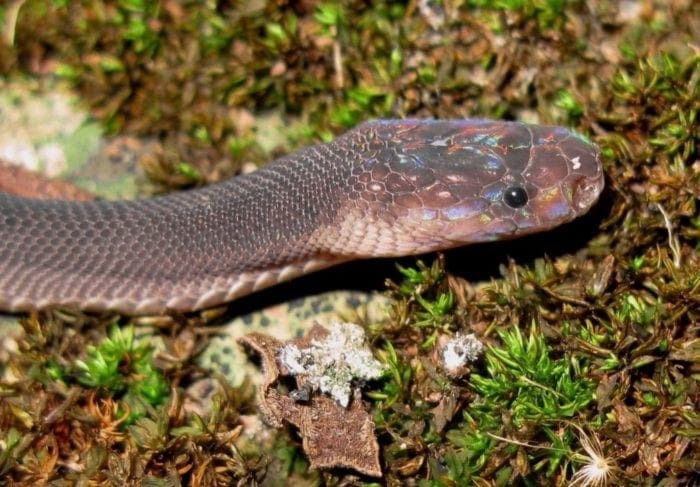 They tried to work out Ziggy’s breed, but came to the conclusion that he was unlike any other snake out there – and they formally named him Parafimbrios Lao, but informally decide to pay homage to the late David Bowie. Scientists discovered a way to remove the fear of spiders with their new discovery and decided to name their new spider after Harry Potter. Because everyone loves Harry Potter, right? Who could be scared of something to do with Harry Potter? 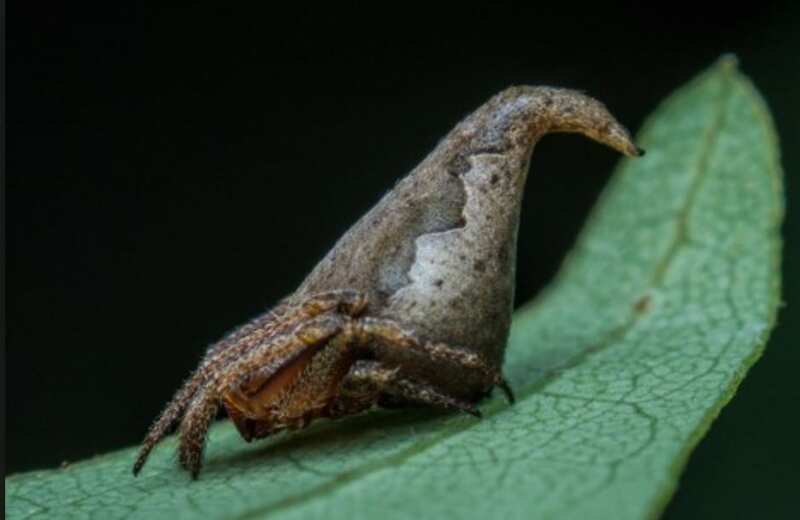 As such, researchers decided to informally name their new Arachnid the ‘Harry Potter Sorting Hat Spider.’ However, this creepy crawly wasn’t called this just because the person who discovered it was a wannabe Gryffindor (even though that was a factor. Who isn’t?) but also because of its uncanny resemblance to the Sorting Hat. With its cone-shaped body, the spider even has a wonky point, just like the real hat. The 7mm long spider was discovered in a small grove in India and has now been found all across Asia, Africa, New Guinea and the Philippines. So if these Gibbons are ‘Skywalker’ does that mean their parents are called Darth Vader Gibbons? No, unfortunately, they aren’t from a galaxy far, far away. These Gibbons are a recent discovery in the animal kingdom, and their name was inspired because of their high treetop homes. And because it turns out, these Gibbons hold a huge air of mystery around them in Chinese history. 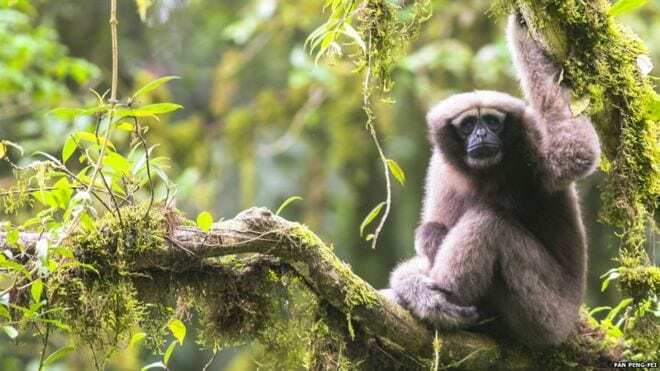 These Gibbons have been found to have similar genes to the Hoolock Gibbon, but have certain fundamental differences. For instance, the Skywalker Gibbon has thinner eyebrows that are further apart from their other Hoolock Gibbon counterparts, and the shape of their skulls and their teeth are different. You know you’ve made it when an animal is named after you. And that’s exactly what has happened to the former president, Barack Obama. 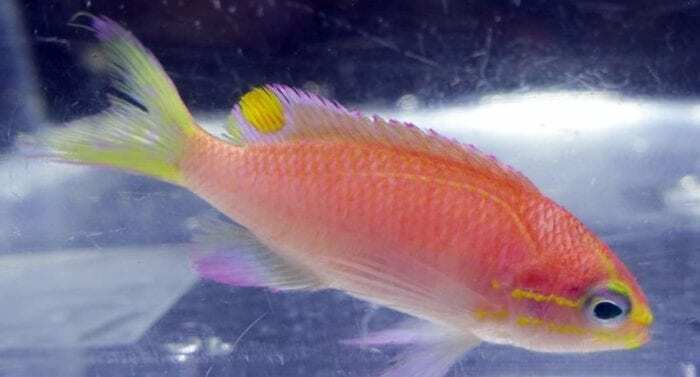 In 2016, the National Oceanic and Atmospheric Administration (NAOO) were undertaking an expedition to the Papahanaumokuakea Marine National Monument – phew, you wouldn’t want to say that on a regular basis; what a mouthful – in Hawaii, when they found an unusual pink, yellow and blue fish nestled into the coral. In choosing the name of the new fish, researchers decided to honor Obama with this name, as he has fought tirelessly to protect the Hawaiian reef and to preserve the natural environment around this area. If eels have freaked you out ever since the release of Disney’s The Little Mermaid (they work with Ursula. Need we say anymore? ), then you might feel better about them if they are glowing in a fluorescent green color. Or you might not. Formally, this eel is called the Kaupichthys Hypoproroides and was found in the depths of the Bahamas. It is likely that these Eels have been around for hundreds of years, and are noted as being very shy and reclusive. But when you’re glowing green, it’s quite hard to stay hidden, and divers found the species a couple of years ago. 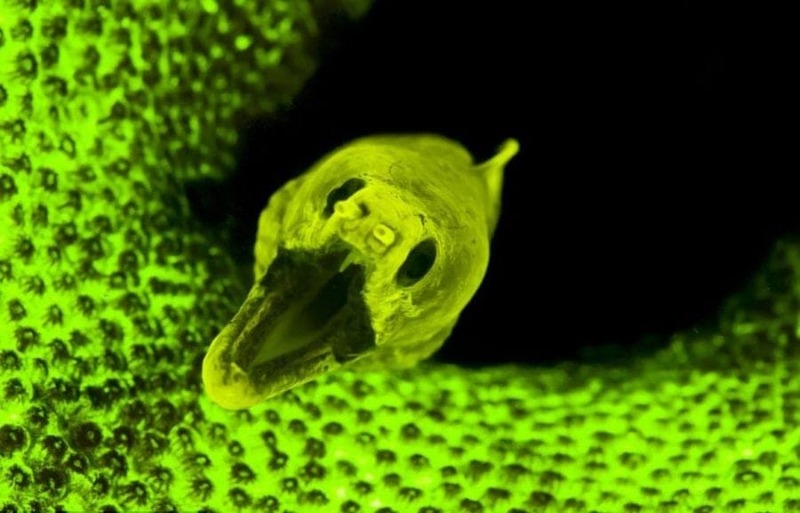 It has been discovered that these eels have an entirely new form of fluorescent protein that has not been found in any other animal so far. In science terms – animals biofluoresce by absorbing the blue light in the sea and re-emitting this at a lower and longer energy wavelength which creates a green, red or orange color.